Perth Data Recovery have made a breakthrough in SSD recovery techniques. Our research and development engineers have found ways to resolve the "Busy" problem that affects many makes of drives. 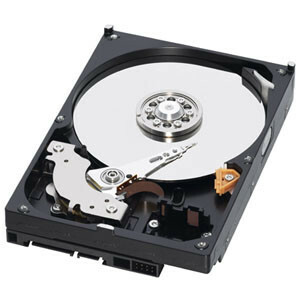 The symptoms are that the drive is not recognised by the computer and for those in the Data Recovery trade, the drive remains in a "Busy" or BSY state. Our engineers have found a way to repair these drives and regain access to the data. We can recover data from any make of SSD that is suffering from this problem. What an end user will see when this problem happens is that the drive is no longer recognised by the system and in many cases, the computer will not even start up properly let alone get into Windows. 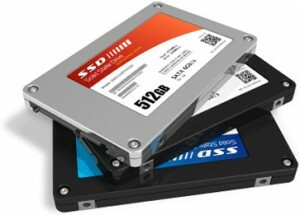 Where an SSD is used as an external data drive, then the computer will not recognise it and it may even hang the computer. The problem boils down to the drive not initialising correctly and so can never get into a "Ready" state. We interfere with the initialisation using specialist equipment and then access the drive's FW to find and repair the problems. 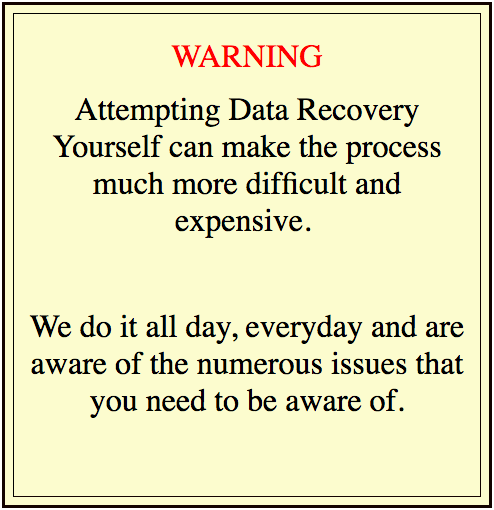 Then we are able to recover the data.